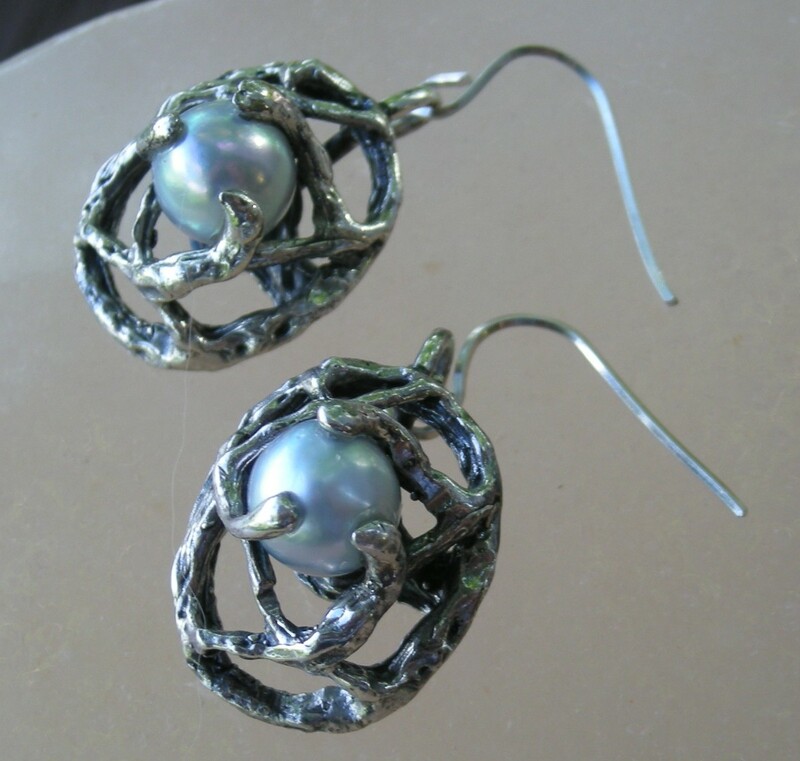 I remade these pearl earrings from clipon to ear wires. and the Cherry Quartz are one of my favorites. I made a pair for myself. 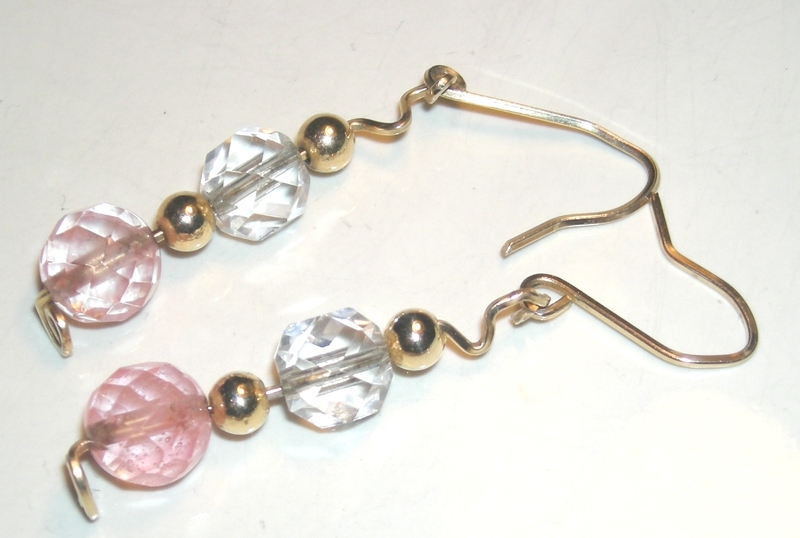 usually if someone likes the earrings I wear, I end up giving them away for gifts, but I am keeping a pair of the cherry quartz. Today is my birthday and I had a nice lunch with my daughter at Zen Sushi in Asheville. I guess when you get to my age it is just another day!